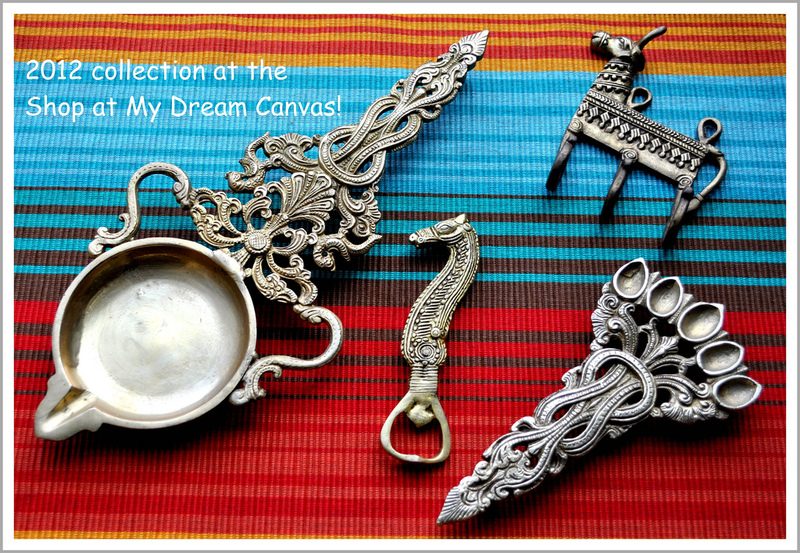 Today, I am happy to share with you the 2012 collection at The Shop at My Dream Canvas. I have spent many hours browsing and scouring various places to present you with this exclusive collection of handpicked items for your home! This is a sneak peek and there is more to follow :-) All items are in very limited quantities. So hurry and email me at anuseattle@gmail.com for prices and other details!